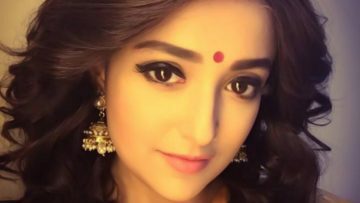 Monali Thakur (born 3 November 1985) is an Indian singer and actress. She is the recipient of a National Film Award and a Filmfare Award. Thakur won the National Film Award for Best Female Playback Singer for the song “Moh Moh Ke Dhaage” from the film Dum Laga Ke Haisha (2015) and the Filmfare Award for Best Female Playback Singer for the song “Sawaar Loon” from the film Lootera (2013). She was a “judge” on Zee TV’s Sa Re Ga Ma Pa L’il Champs 2014. She is presently an “expert” on Colors TV’s Rising Star.